Hebanon Fratelli Basile 1830 - why our craftmanship is wow? 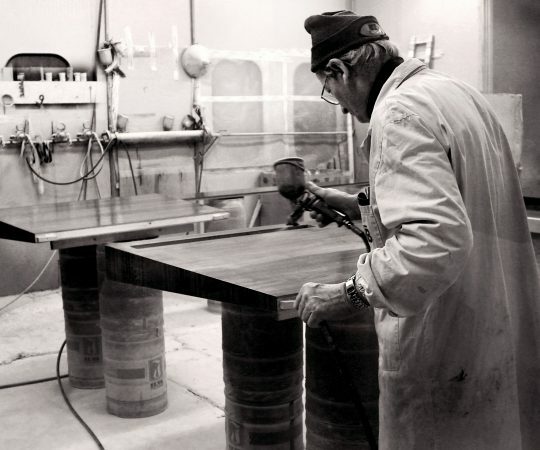 Each piece of furniture derives from the initial selection of fine wood veneers from our old-centuries veneers vault, it takes shape in the sawmill and joinery workshop to subsequently be completed by means of the following finishing processes. Each trunk chosen in the woods is personally selected by the master cabinetmakers, listening to the “sound” emitted by the wood when it knocks on it with a hammer, as only the ancient master cabinetmakers and luthiers can do. 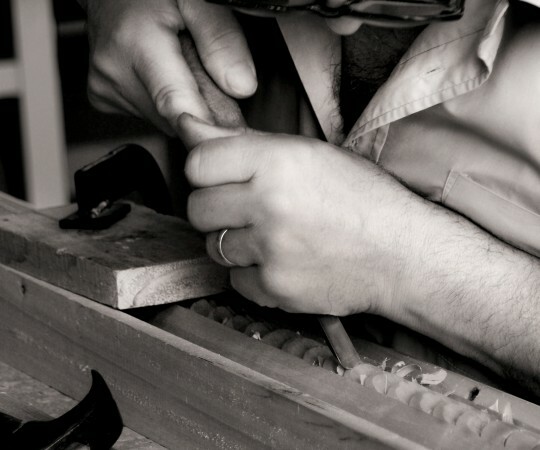 As in the past, techniques such as wood-carving, intarsia inlays, pictorial decoration or using gold-leaf are still rigorously carried out by hand, in this way, transforming the piece of furniture into a unique piece of art, 100% made in Italy. 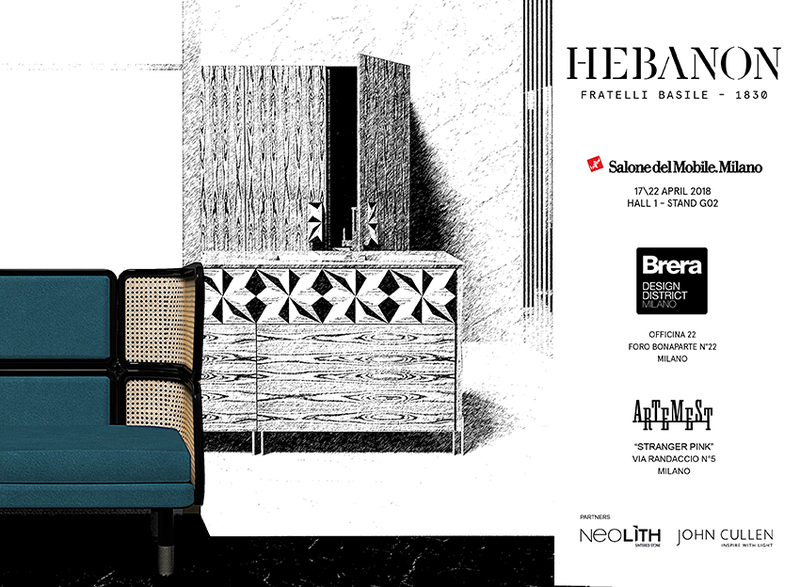 Throughout the course of the years, Hebanon Fratelli Basile 1830 has optimised its production processes by allowing artistic craftsmanship and the production of finely-crafted furniture made-to-measure on customer needs, to work alongside the industrial mass production of antique and style furniture and luxury modern design products. 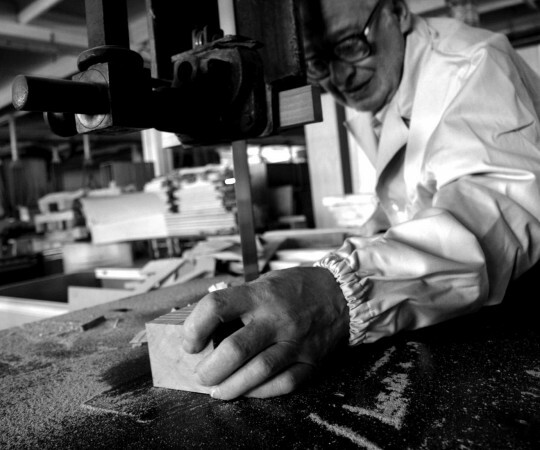 Although we are deeply-rooted in the tradition of Campanian artistic craftsmanship, we constantly invest in innovative technologies, proving great sensitivity while being future-oriented at the same time. CAD programs in the design department together with machinery controlled by CAM systems within the production department support the ebonists’ craftsmanship, making it possible to carry out particularly complex and extremely precise woodworking processes. The workmanship carried out within Hebanon Fratelli Basile 1830 is a complex production process that is performed with utmost attention paid to quality. Each piece of furniture originates from the initial selection of fine wood veneers. Each trunk of wood chosen in the woods is selected in person by the master ebonists who listen to the ‘sound’ that comes from the wood when its surface is tapped with a hammer, as only the ancient master ebonists and luthiers know how. 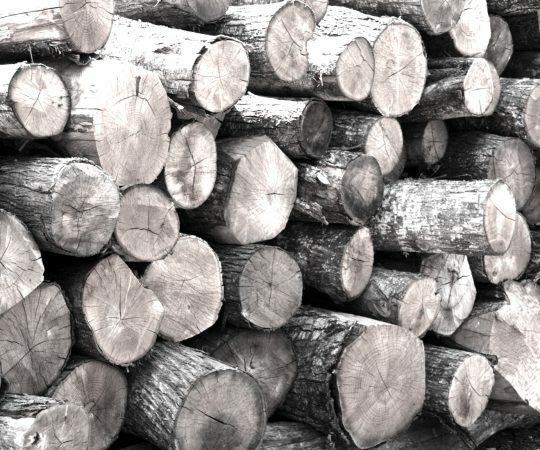 The selected trunks of wood are branded and submitted to adverse weather conditions for at least two years, then they are transformed into planks and they continue the natural ageing process for another seven years before undergoing any of the final workmanship techniques. Intarsia inlay work is the art of combining several types of woods or various materials (wood, ivory marble, coral, mother-of-pearl, coloured stones etc.) in order to create perspectives, scenes taken from mythology or from paintings, floral, geometrical decorations or patterns. 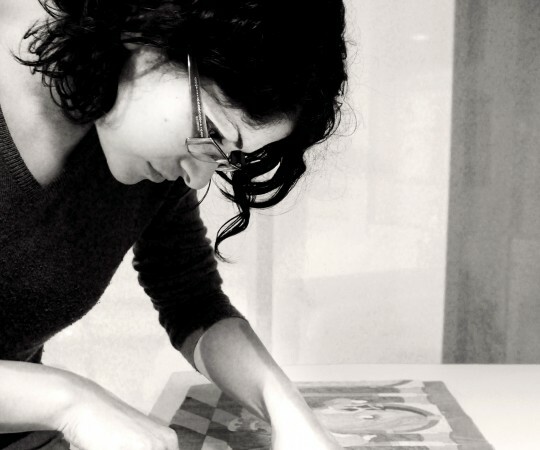 The choice of the subjects to be inlaid is carried out in compliance with the stylistic trends of the period of reference or according to the client’s specific indications. Each piece of intarsia inlay work is drilled and assembled by hand, carefully choosing the types of wood veneers according to the echoes and contrasts with the aim of creating and making the depiction finer and more realistic, blending where necessary by using the ancient sanding technique. Wood-carving is a relief engraved onto flat surfaces, carried out by using wood chisels and scalpels. The engraved lines can vary in depth and they change depending on the type of wood-carving and pattern chosen. The choice of the subjects to be carved is carried out in compliance with the stylistic trends of the period of reference or according to the client’s specific indications. The types of wood used are: limewood, walnut, cherry wood, maple, Swiss stone pine and sometimes beechwood. All polishing, lacquering and gilding techniques are carried out by hand and they are the perfect blend between the respect for the art of cabinet-making and the most advanced technological innovations within the style furniture sector. The client can choose from a range of fifty different finishes and in turn, he/she can personalise this according to his/her needs and personal taste in order to create made-to-measure furniture. The decorations are also carried out by hand on behalf of expert artists of proven technique and fame; the decorations are accompanied by a written declaration stating the authenticity of the item created by an expert. Each decoration, that is the result of the intellect and the spirit of the expert artist, gives life to a unique and inimitable item of furniture. Intarsia inlay work is the art of combining several types of woods or various materials.